Remente is a life management system, a digital coach that is constantly available and with you 24/7. It helps you to systematically work and change your habits to improve your life in the areas of life you prioritize to develop. 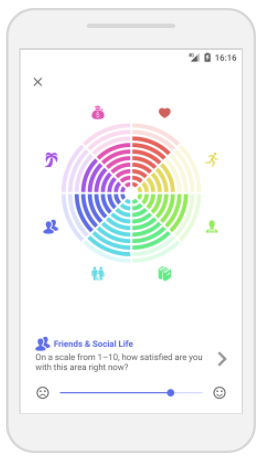 Remente helps you assess your current state and set goals to change your habits in order to reach your desired state. It motivates and encourages you and pushes you to complete your progress. You’ll have access to tools, courses, and goal completion follow-up and statistics that’ll help you find the motivation to get a better life – one step at a time. You are the most productive and engaged when you are healthy and balanced. The ACT wheel is often used in therapy and coaching as a way to provide a holistic overview of the various areas of life, and works as a starting point for finding life balance. A key to positive behavioral change and achieving results is the ability to set goals and break them down to manageable steps. We help you define your dreams and goals based on proven goal setting principles. 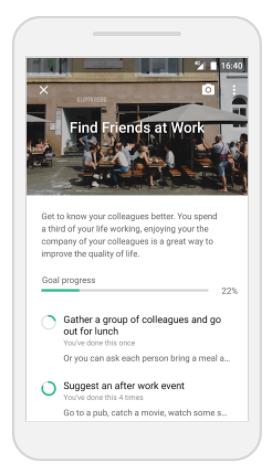 As a user, you set your own goals or choose from our suggestions. A plan needs to be followed by action. By linking long-term goals to your daily to-do list, you can keep track of what needs to be done now without losing focus from what’s important in the long run, all in the same solution. Set reminders, watch your progress and reflect. In order to develop and understand yourself and your environment better, reflection is a crucial factor. 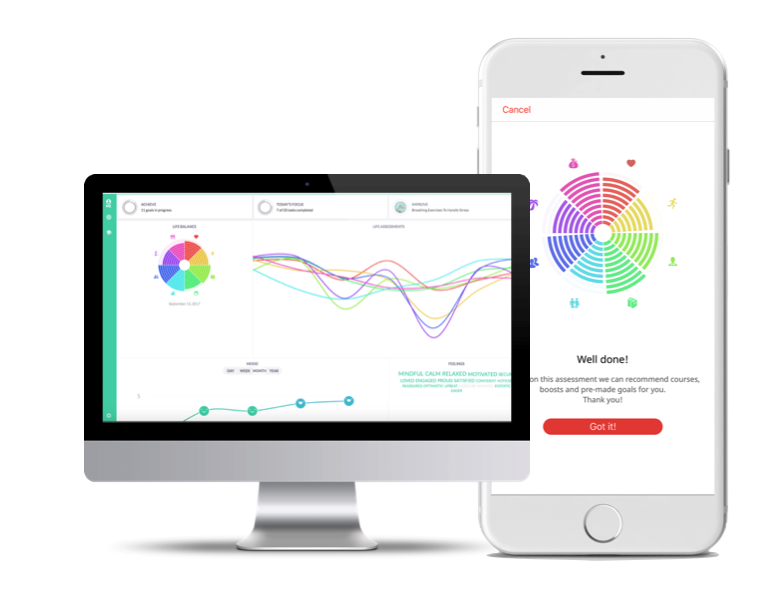 The mood meter lets you understand what affects your mood. 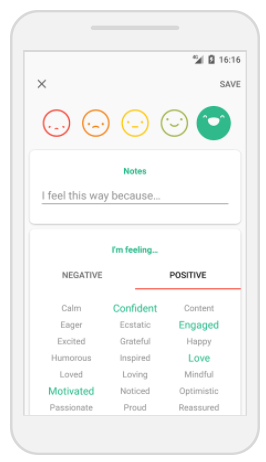 Rate and tag your mood and keep a diary of your day. What are you most grateful for today? Our holistic and action-based LMS provides users with insights and tools to implement new knowledge, on and off the job. Choose from over 60 different resources, courses, speed reads and goals or create your own personalized goal plan to make your dream come true. Remente is a performance development system that helps your organisation grow. Our cloud based platform empowers every employee to increase productivity, reach goals, manage stress and improve wellbeing.